The brilliant Girl Talk can perform at your event! As a booking agent for Girl Talk, we can arrange for him to entertain your guests. 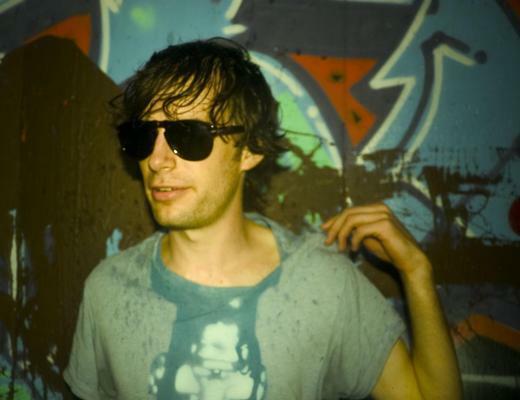 Famed DJ Gregg Gillis, aka Girl Talk first took the industry by storm when he debuted his first album with label Illegal Art, titled ‘Secret Diary’, it was an eclectic mashup of popular songs that won over the public and paved the way for future albums. 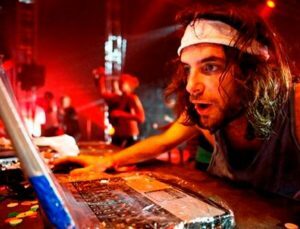 After the release of his second album ‘Unstoppable’ Girl Talk was increasingly more in demand, establishing himself as one to watch as his heady mixes of various genres and styles were eaten up by the crowds. But it was after the release of ‘Night Ripper’ his third album, that Girl Talk took off in a big way. 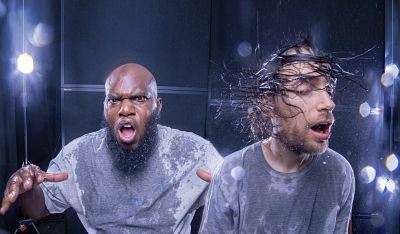 With overwhelmingly positive reception, the success of the album allowed Girl Talk to quit his job and venture out on tour, promoting his passion around the country in sold out shows. Initially sold online as a digital download, the overwhelming demand led the label to release the album in select record stores and it was praised by many critics. ‘Night Ripper’ also made many end of year Best Album lists in 2006 and is continuously known as the album that helped to launch Girl Talk’s career. 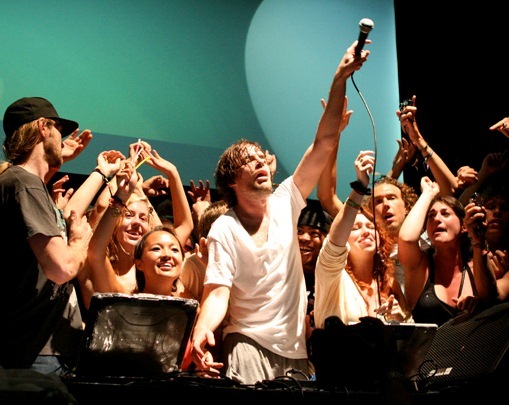 In 2008, Girl Talk continued his success with his fourth album ‘Feed the Animals’. Gregg Gillis claimed he composed the album with the aim of making people feel that they can “sit down, relax, and listen to (it) over and over again, finding out new things”. Illegal Art released the album as a digital download which allowed listeners to pay what they want, Girl Talk said this decision was in order to make it easy for people to access, preferring to get it out there as opposed to obtaining exclusivity and a way of making money. ‘Blender’ magazine named ranked the album as no. 2 on their 2008 best albums of the year. Girl Talk’s most recent album ‘All Day’ debuted in 2010, with many critics praising the innovative style and up-tempo, ‘danceable’ nature of the tracks. He is also famous for his interactive live sets where he is known to invite fans up on stage. Contraband is the UK’s top booking agent, with affable, skilled account managers who guarantee you the best deal possible. Contact us today if you would like to book Girl Talk to be the headline of your event! We as your booking agent are more than happy to help you create the most memorable moments with Girl Talk.